Robbie continually enhanced his employability and communication skills, confidence and motivation during his time in placement and in classes. He was consistently a hard worker who completed all of his work to a high standard. Robbie completed his level 1 Certificate in Administration within a year which allowed him to progress onto his NVQ level 2 Certificate in Business and Administration. Robbie also gained other qualifications while attending Bryson FutureSkills such as Personal life skills, Employability and ICT. 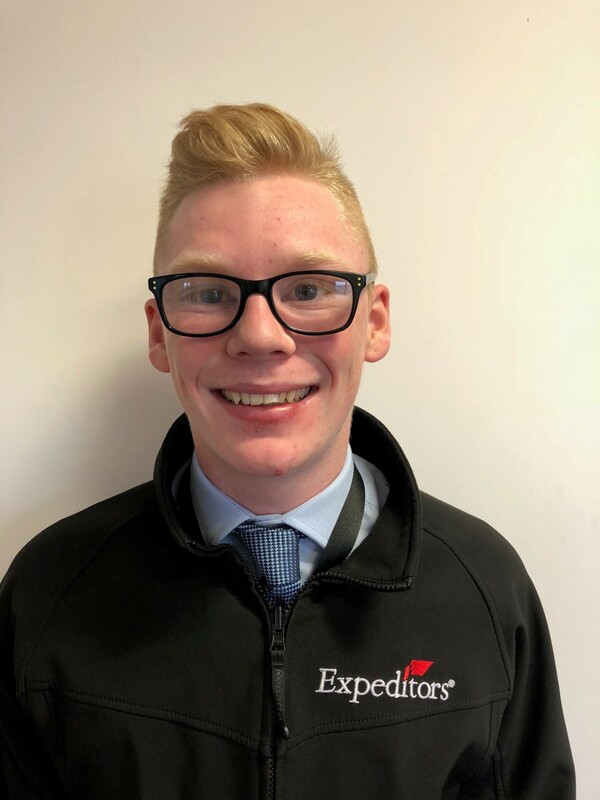 Robbie progressed onto employment with his placement provider and is currently undertaking his Level 3 Diploma in Business Administration through the Apprenticeship Programme. He will continue to enhance all current skills and learn new skills through the organisation’s learning and development department.